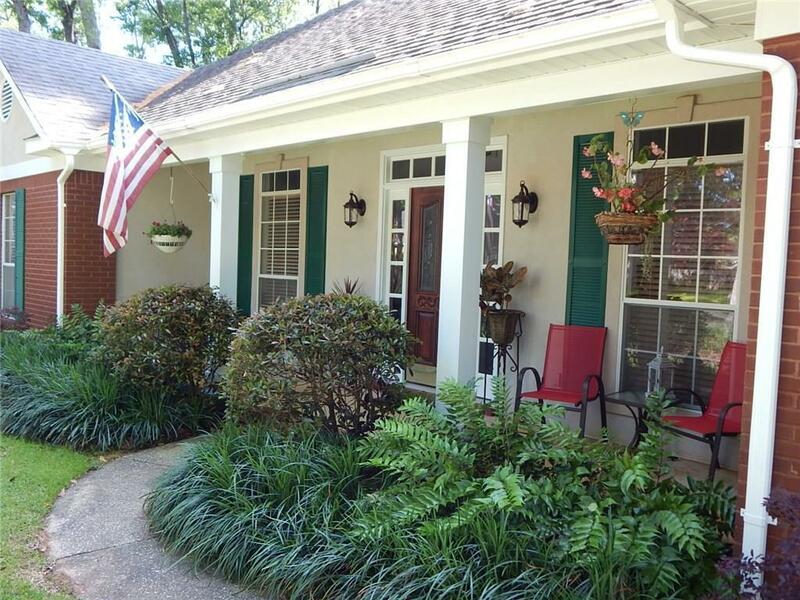 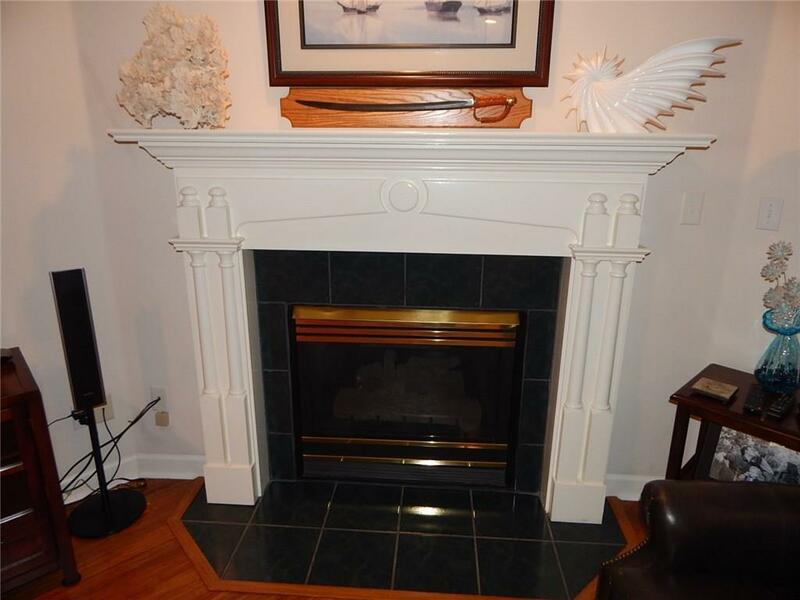 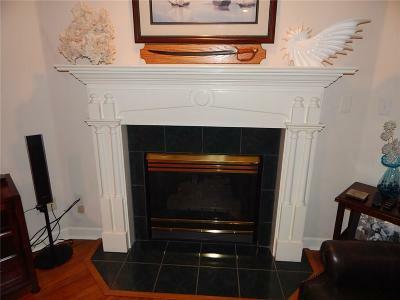 3645 Potomac Ridge Court E Mobile, AL. 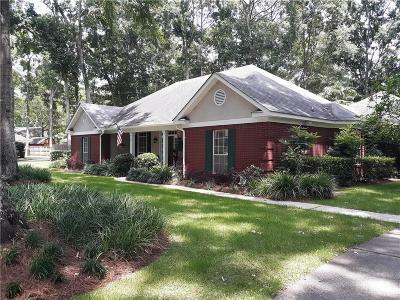 | MLS# 624905 | Assist-2-Sell Buyers and Sellers Realty - Homes for sale in Mobile County and Baldwin County. 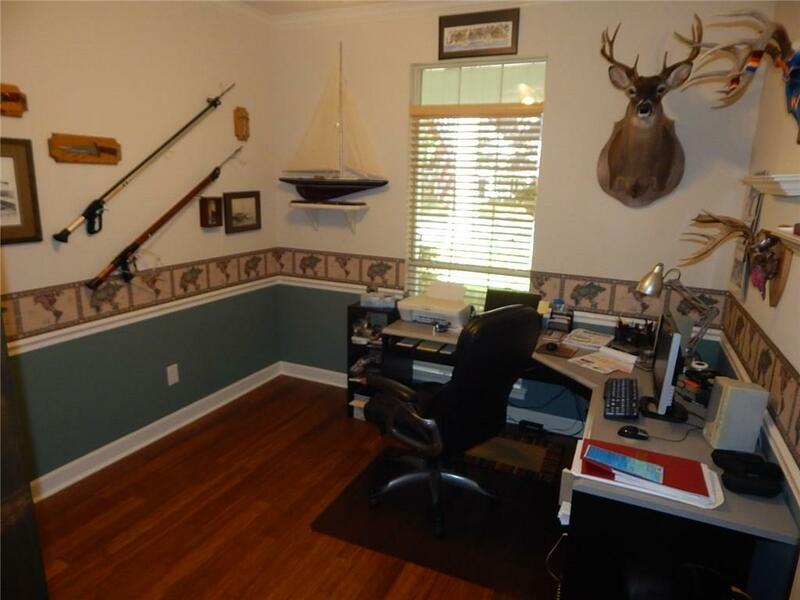 We work with buyers and sellers. 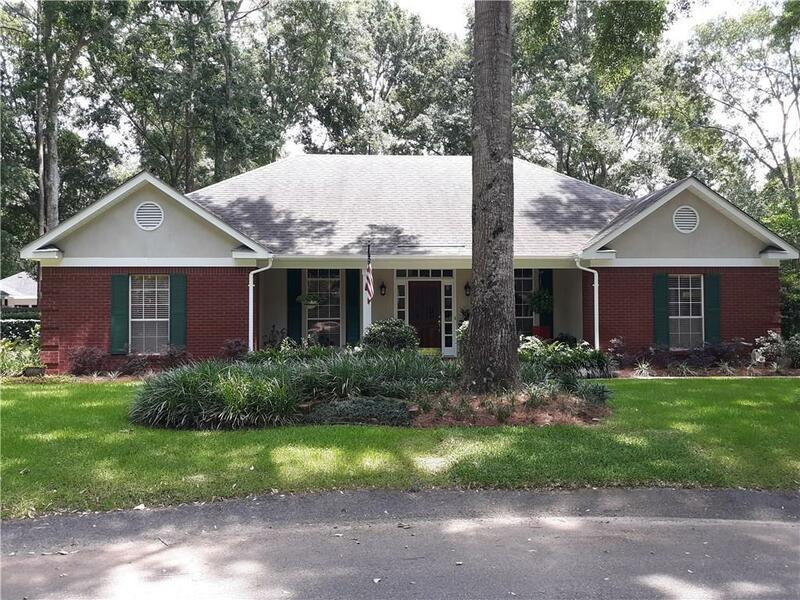 Wonderful 4 bedroom, 2.5 bathroom nestled under the oaks located on a quiet cul-de-sac in desirable Arlington Oaks Subdivision! 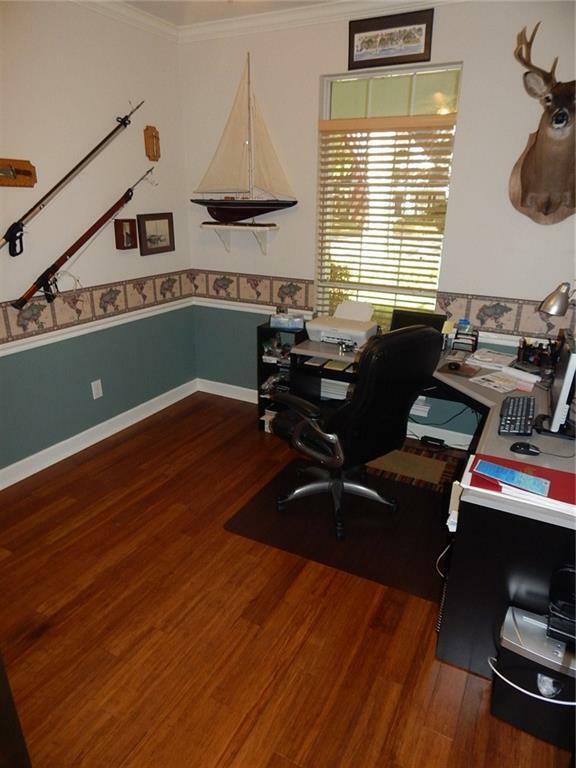 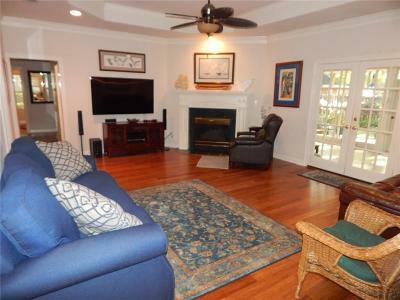 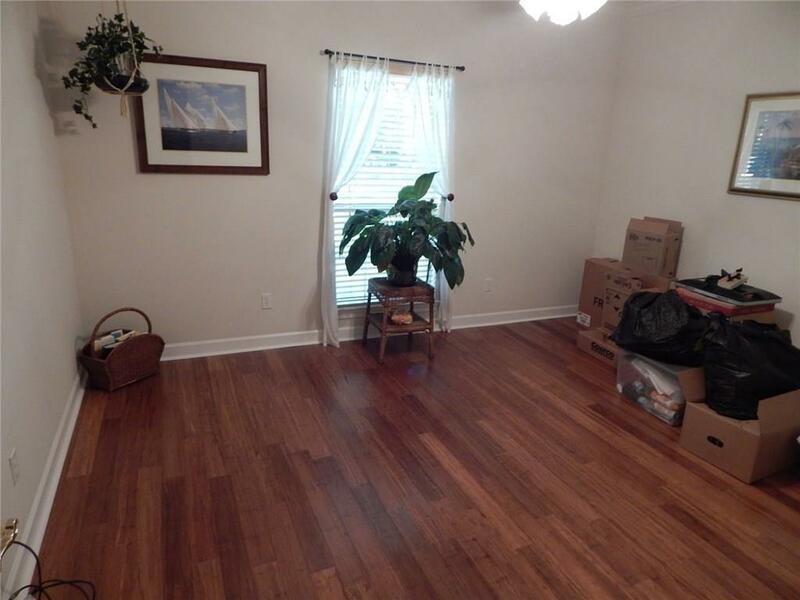 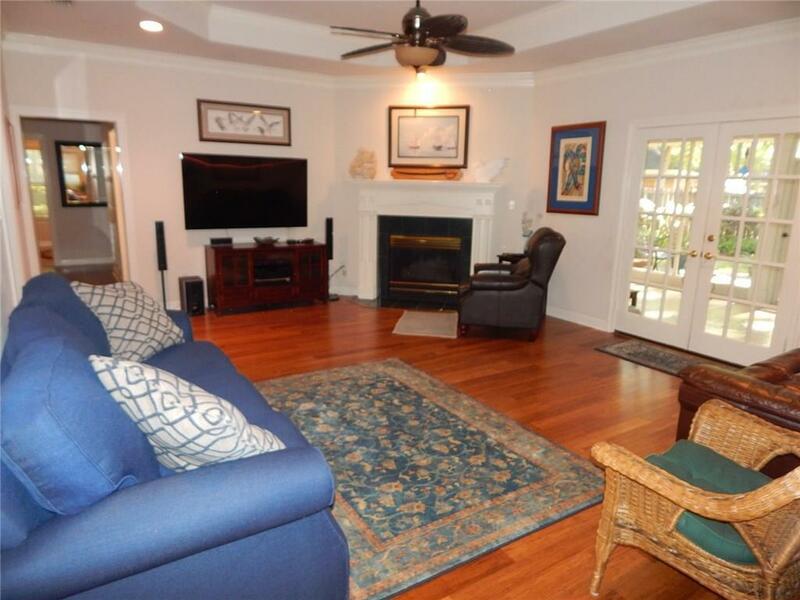 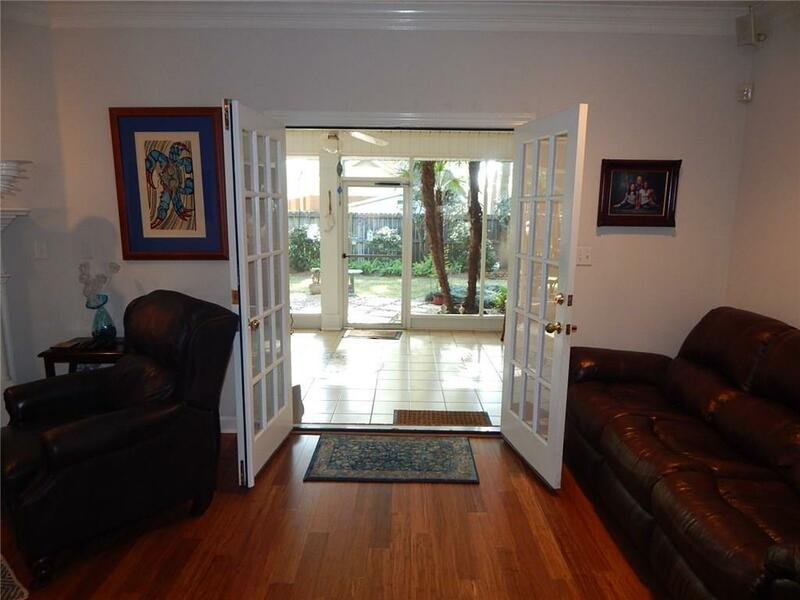 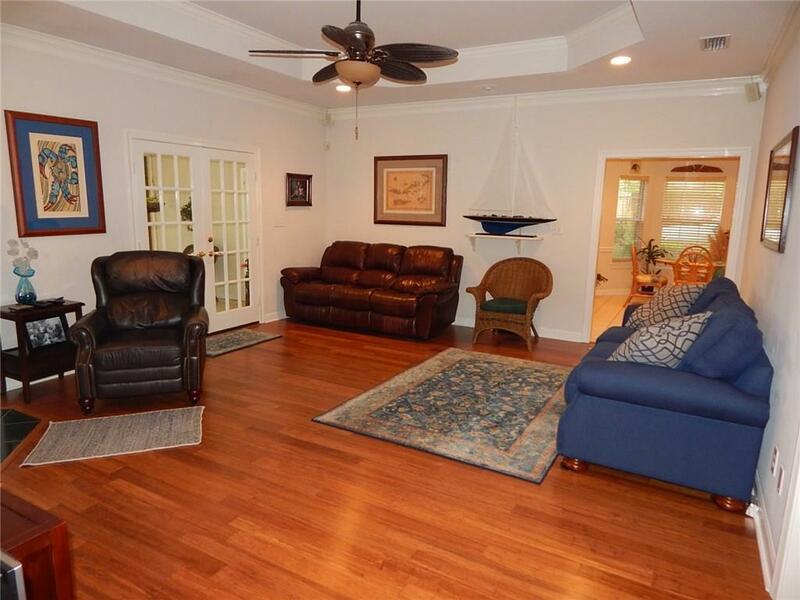 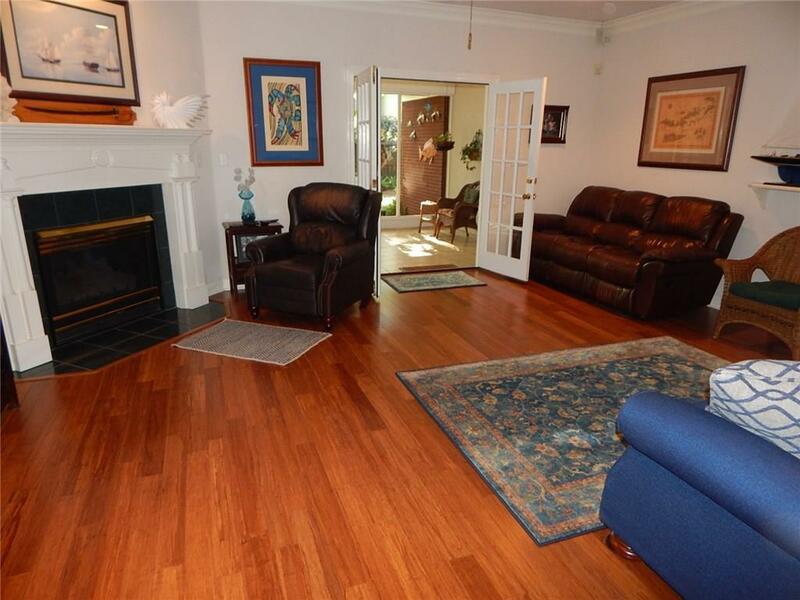 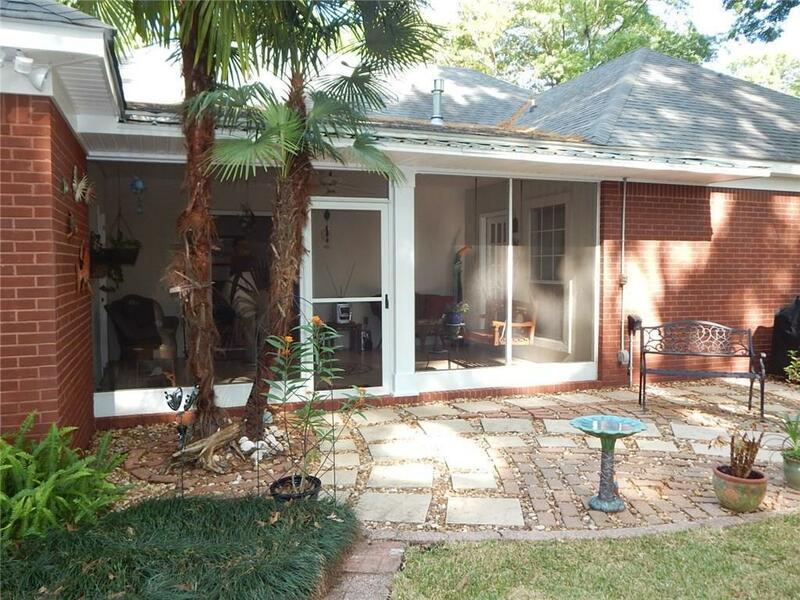 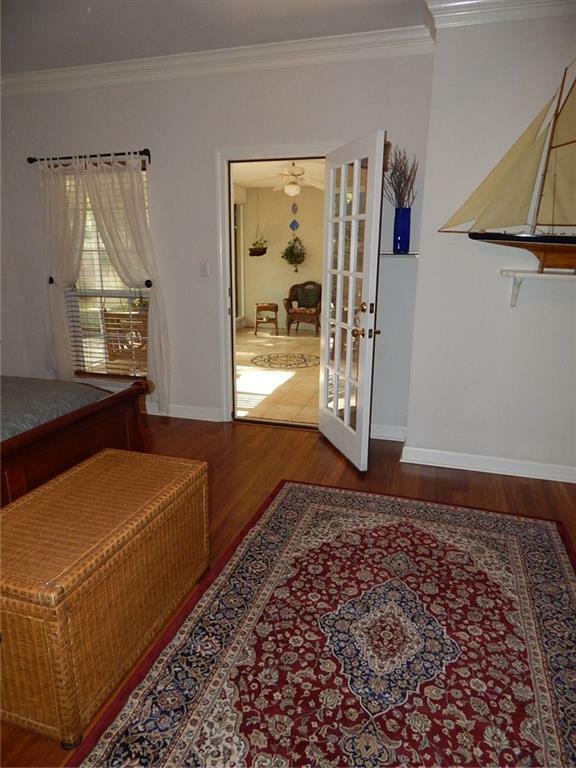 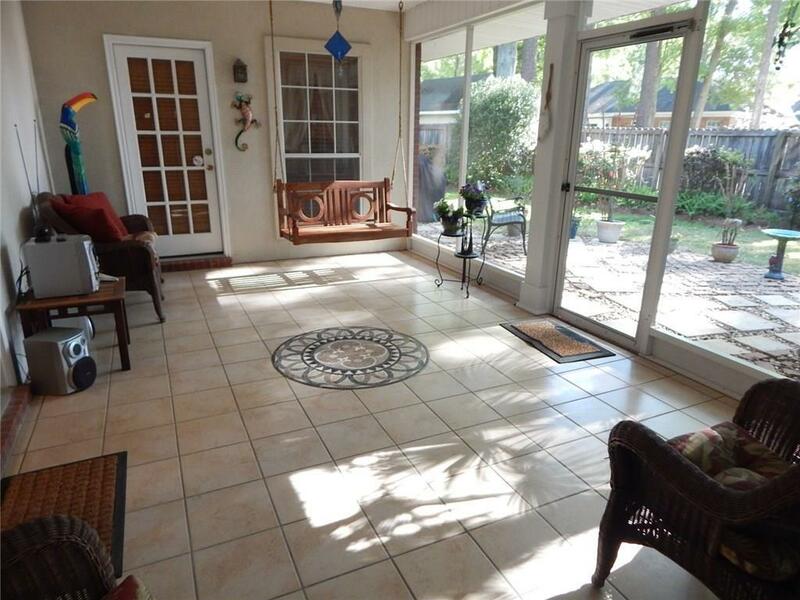 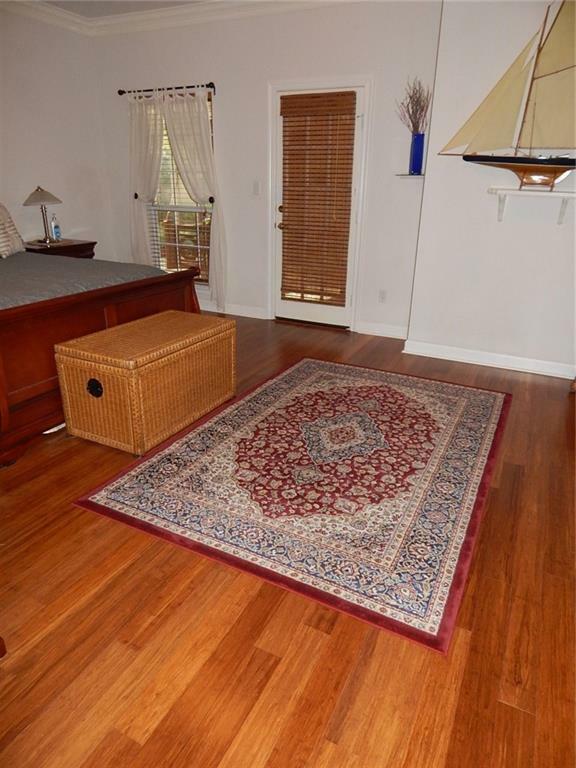 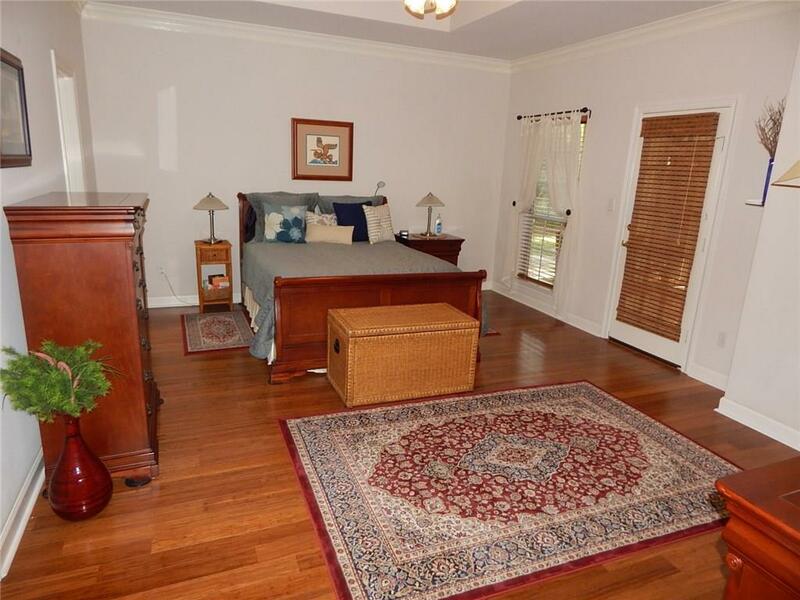 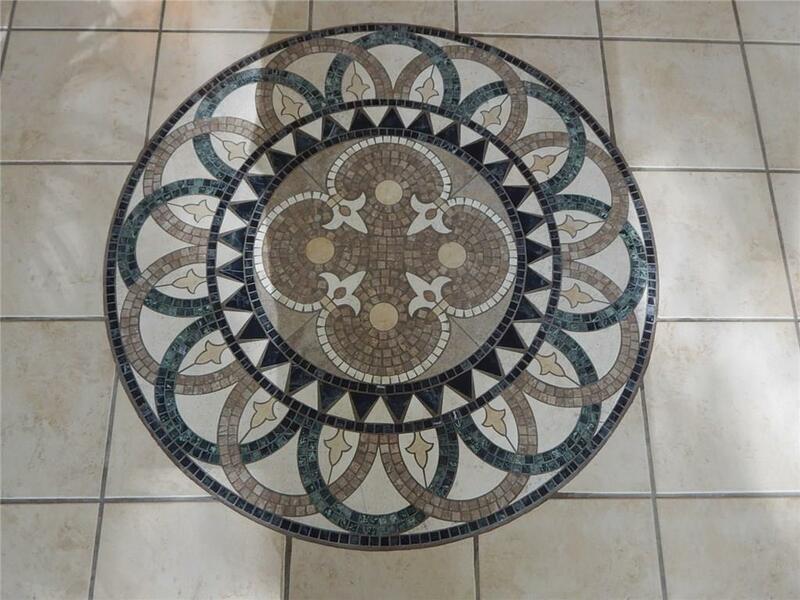 The home has gleaming solid bamboo hardwood flooring and ceramic tile. 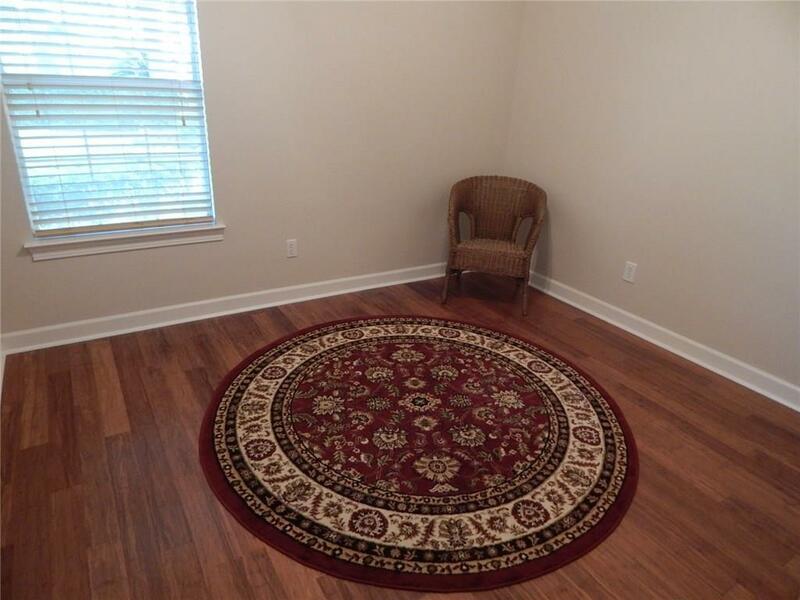 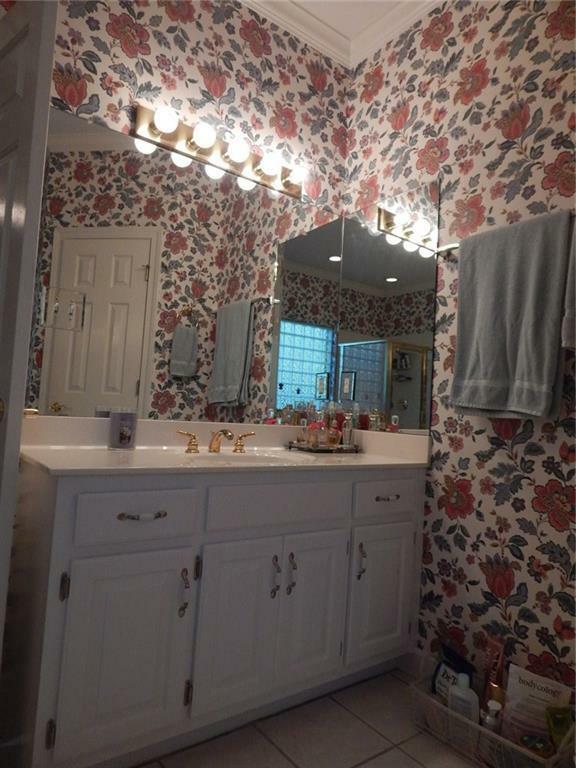 No carpet in the home! 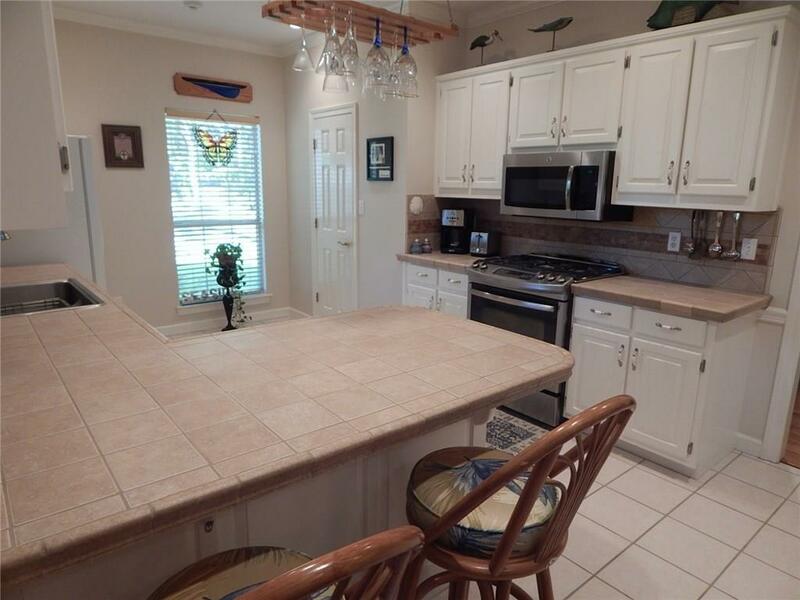 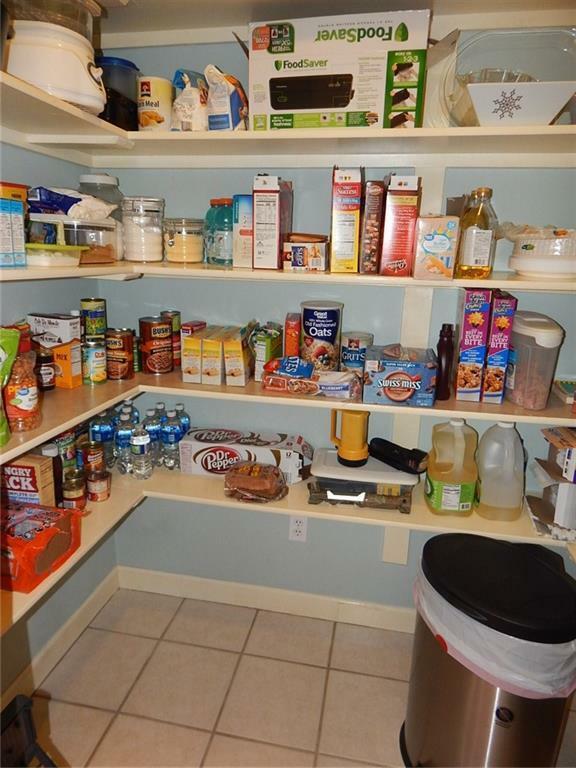 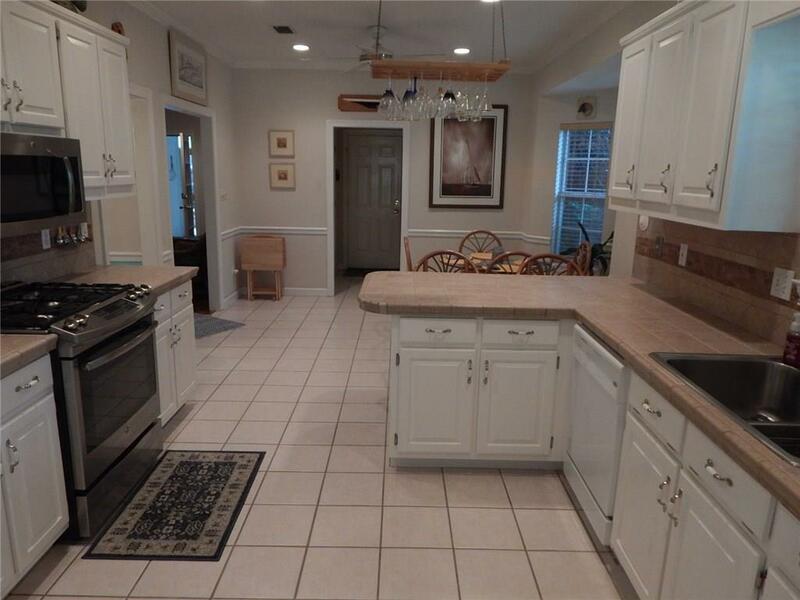 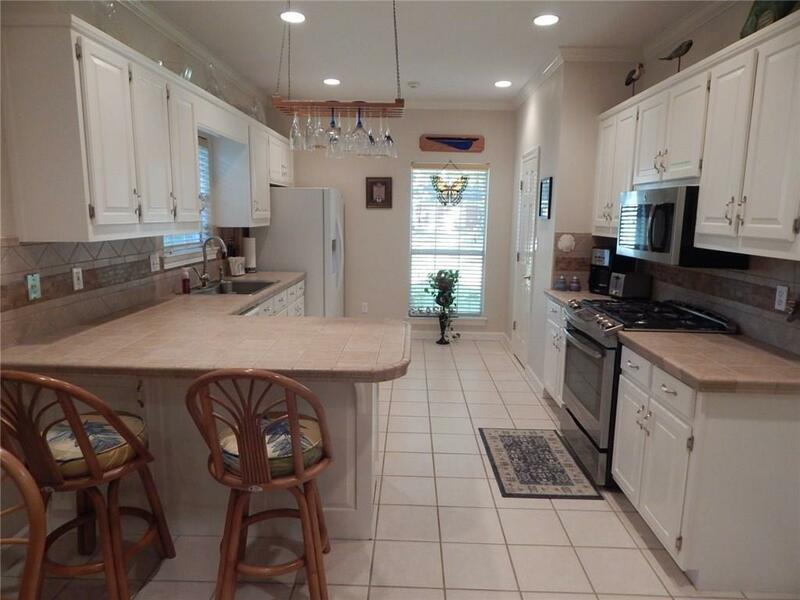 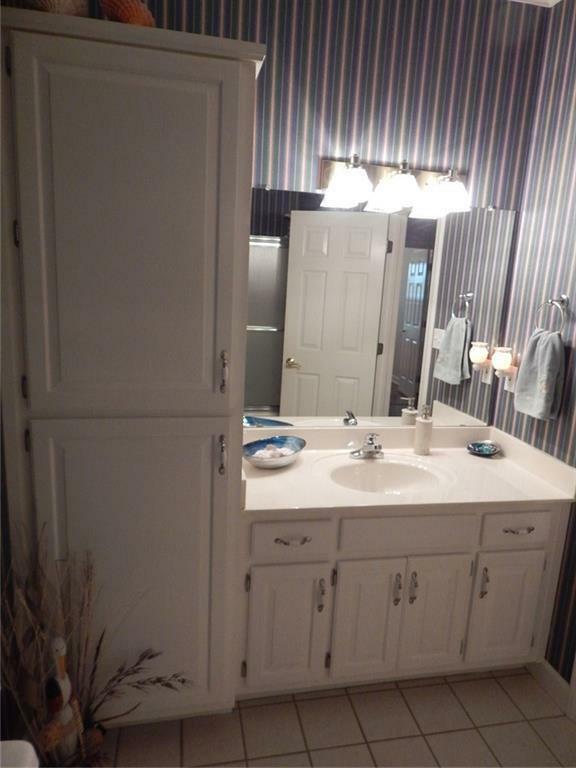 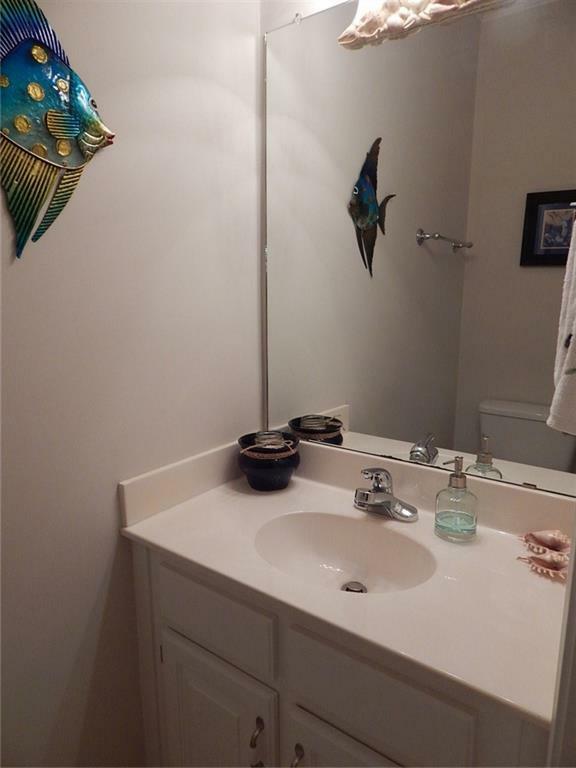 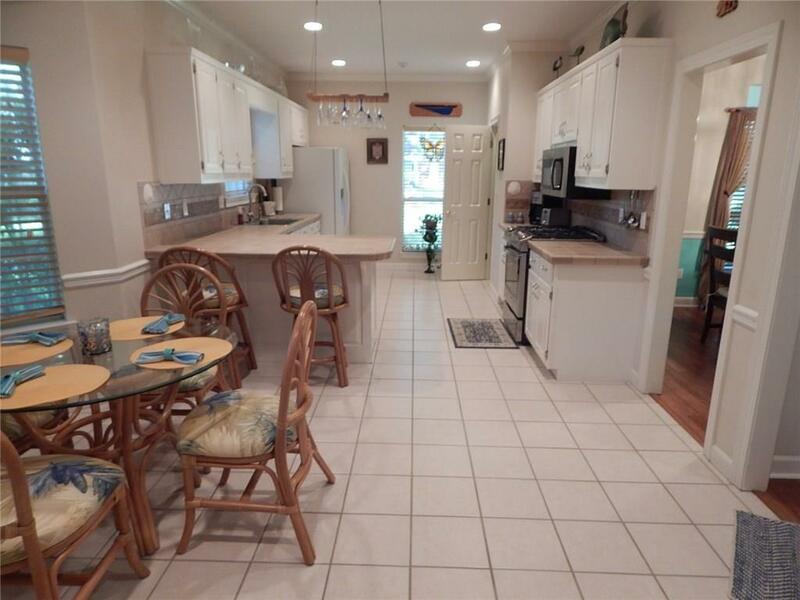 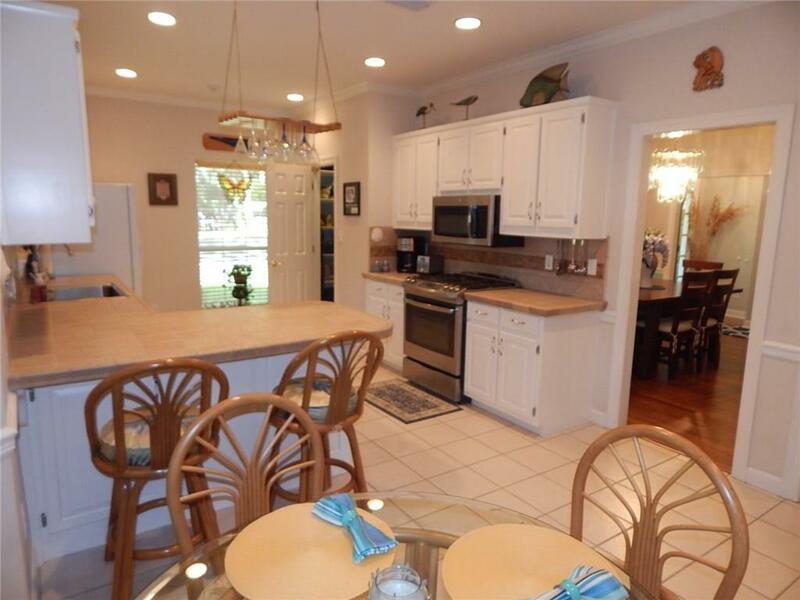 The kitchen has tile counters, matching back splash, ample cabinets, GE gas range, and a LARGE walk in pantry. 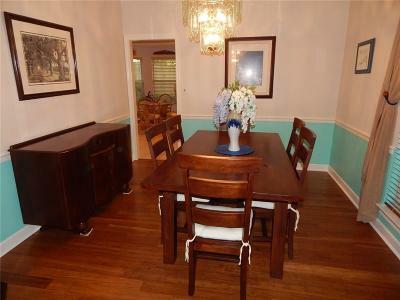 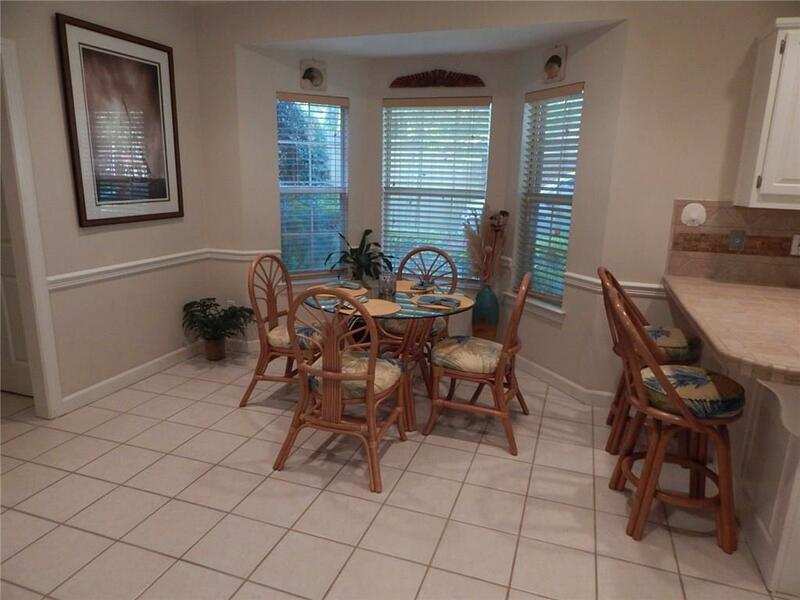 There is a formal dining room and a breakfast room for lots of seating. 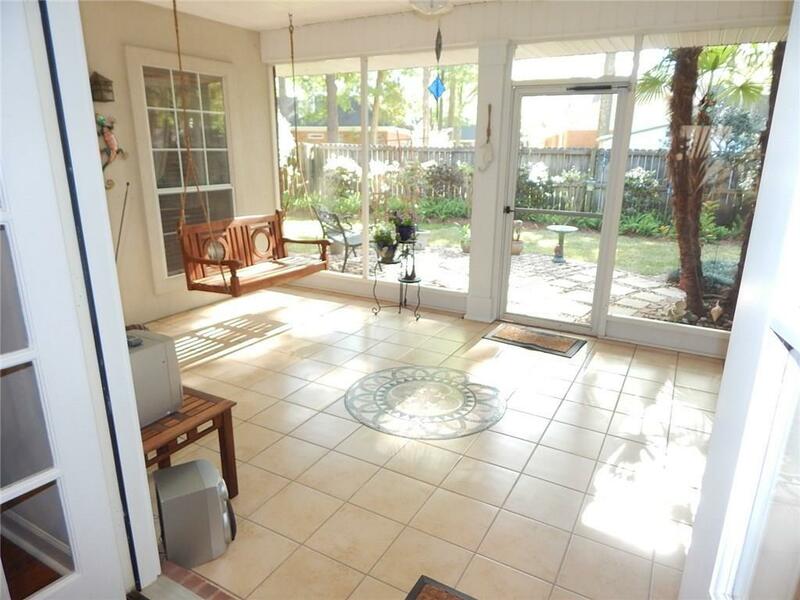 Off the great room and master bedroom sits a nice screened back porch with wood swing and recently added pretty tile flooring. 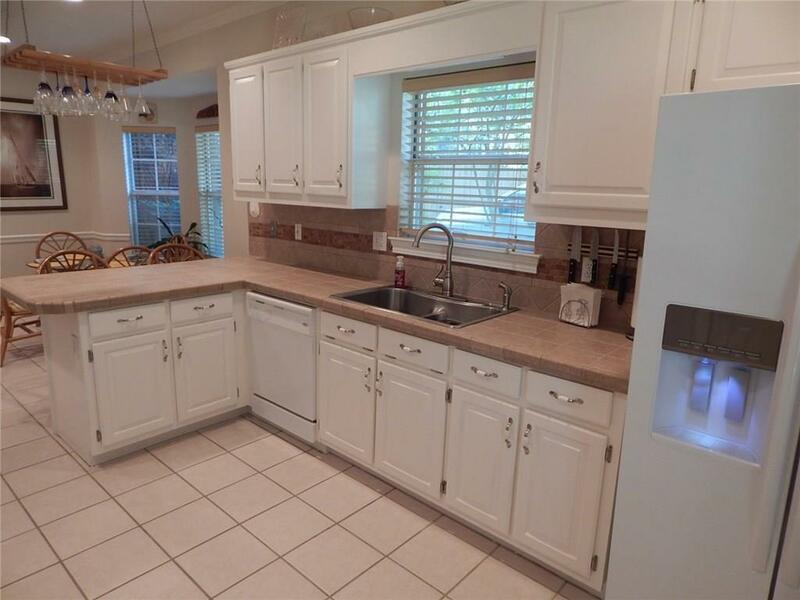 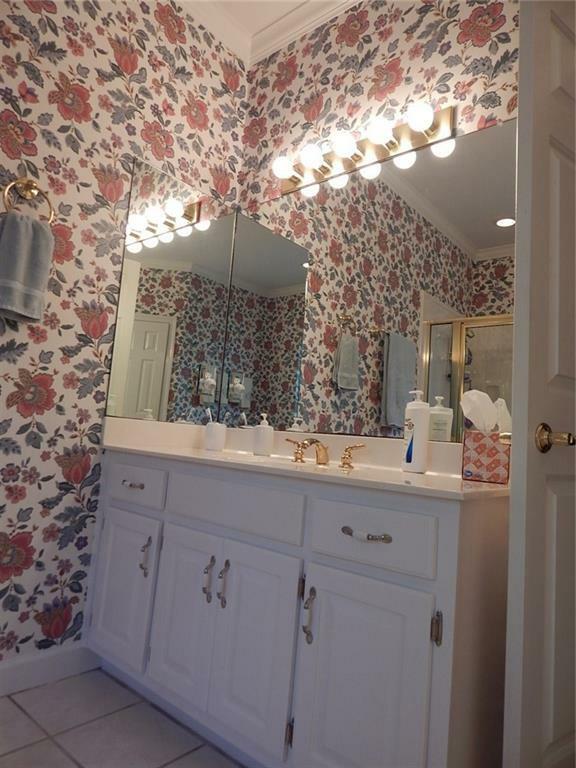 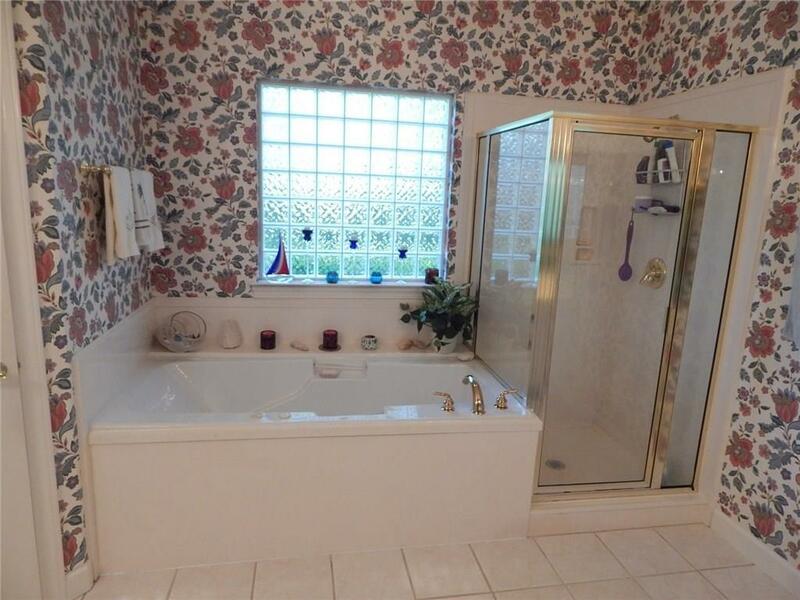 The home has refinished kitchen and bathroom cabinets, new hardware, and freshly painted throughout. 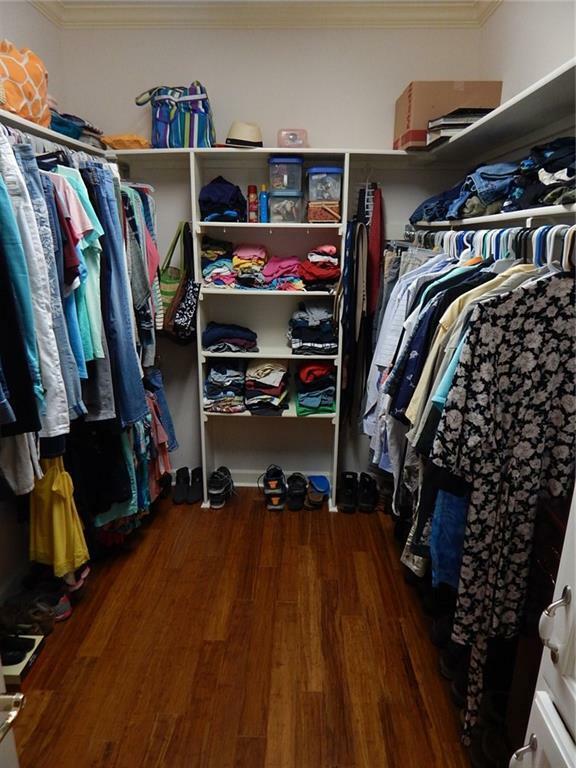 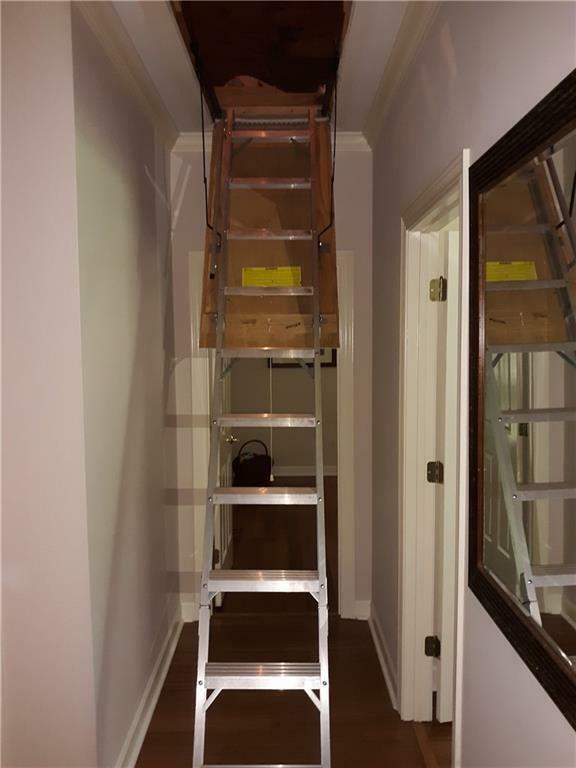 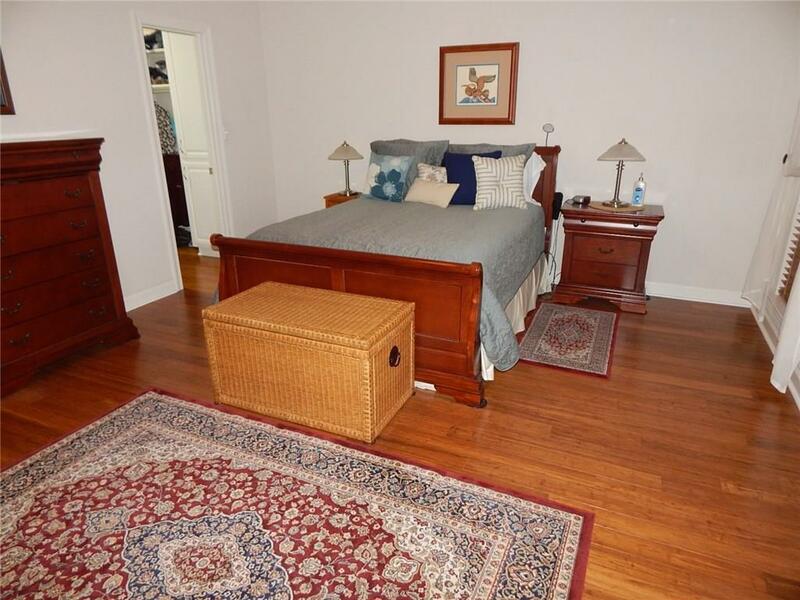 Easy access to a large well lit attic that is partially decked for additional storage. 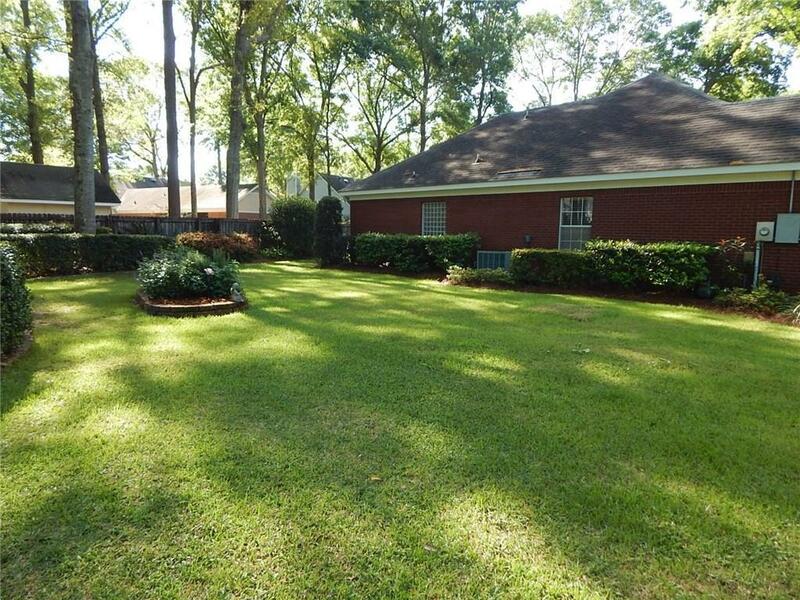 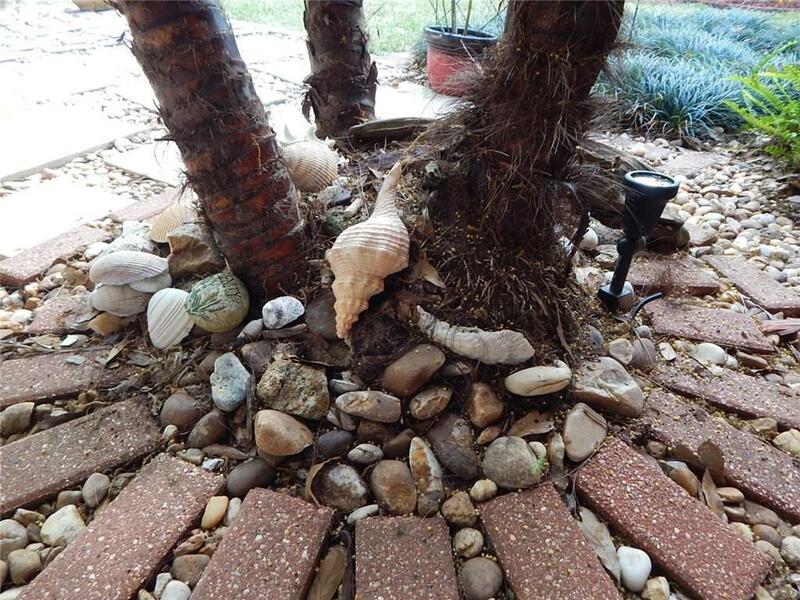 Large area on the north side of the lot that can be used for child's playground or an additional storage building/shop HOA compliant boat and RV storage in the privacy fenced yard. 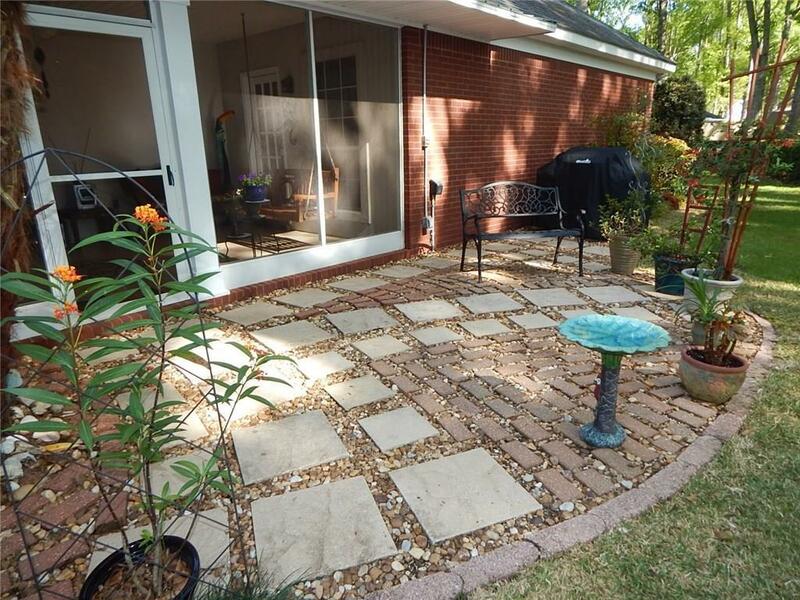 Newer 4 ton heat pump. 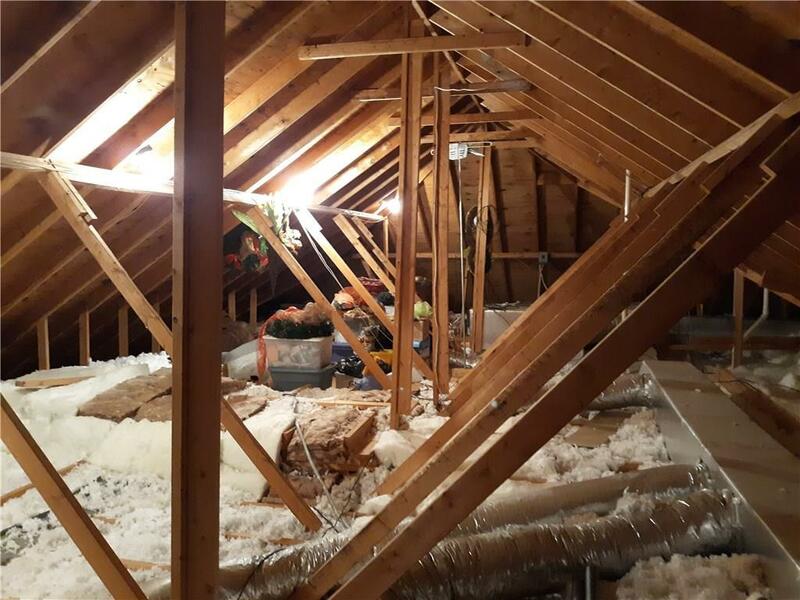 30 year timberline roof added less than 10 years ago. 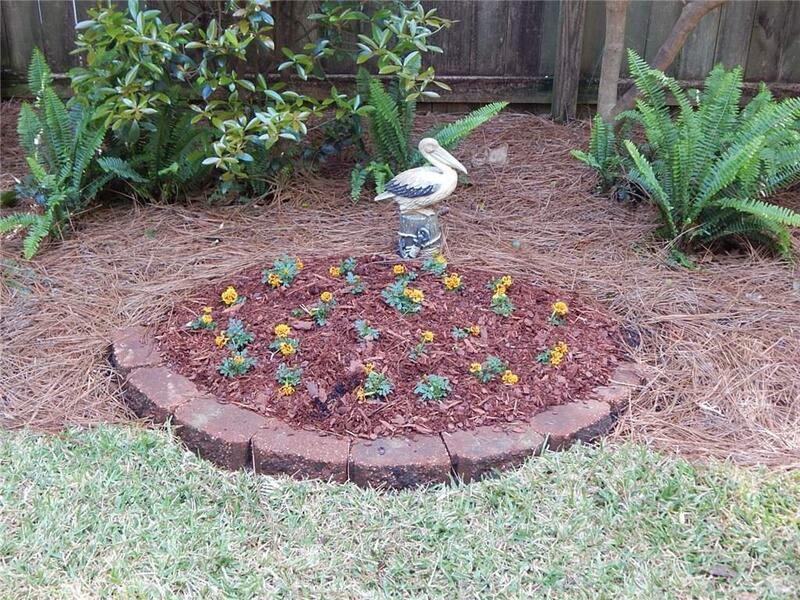 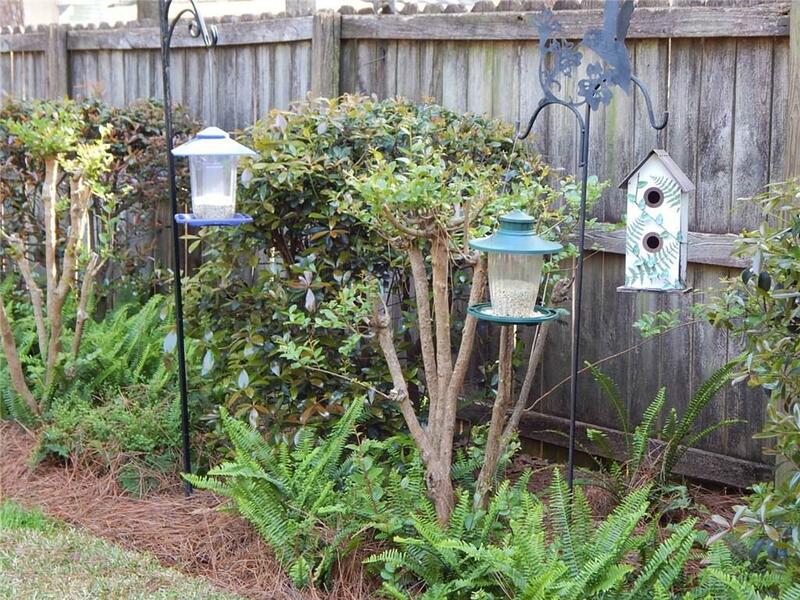 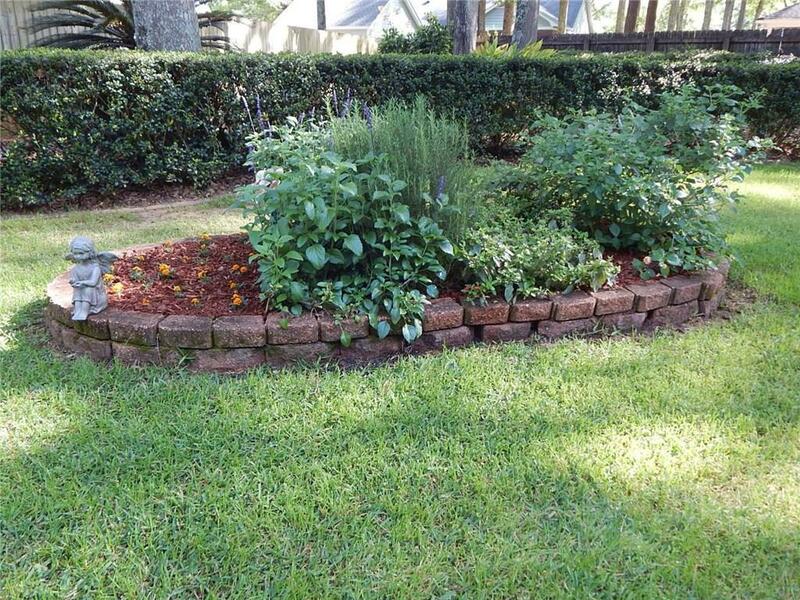 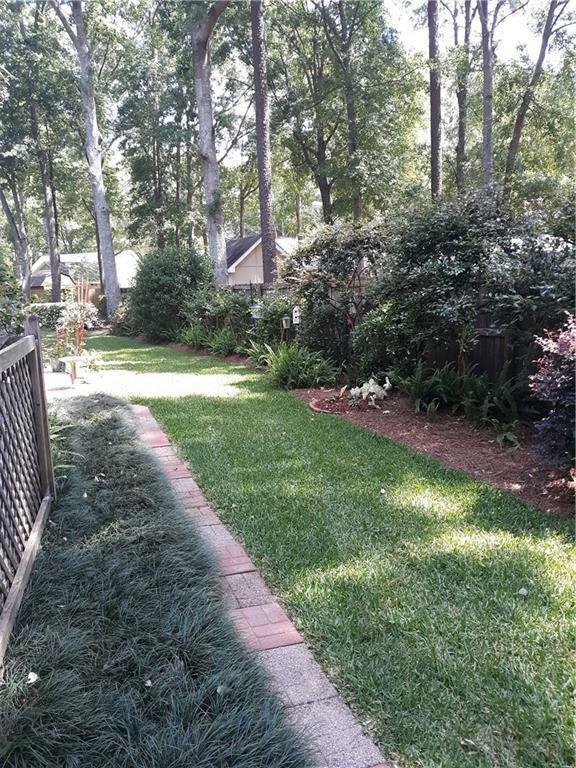 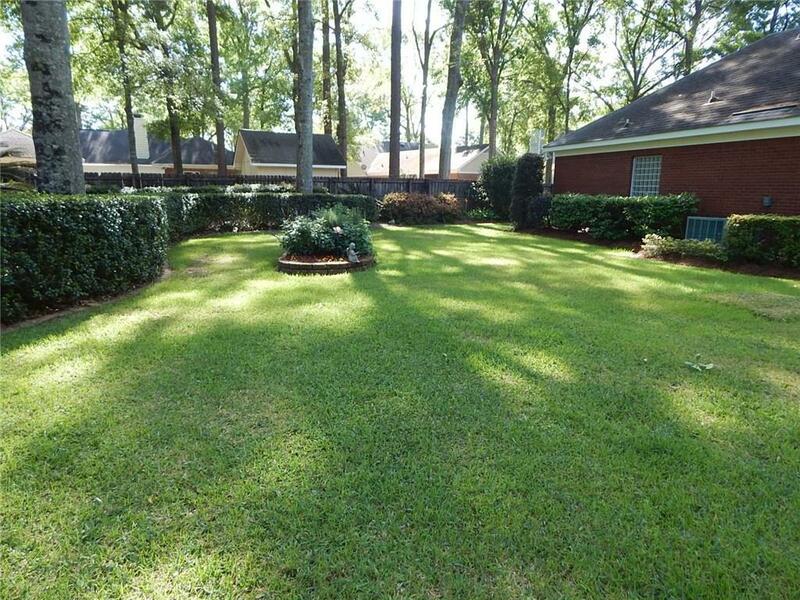 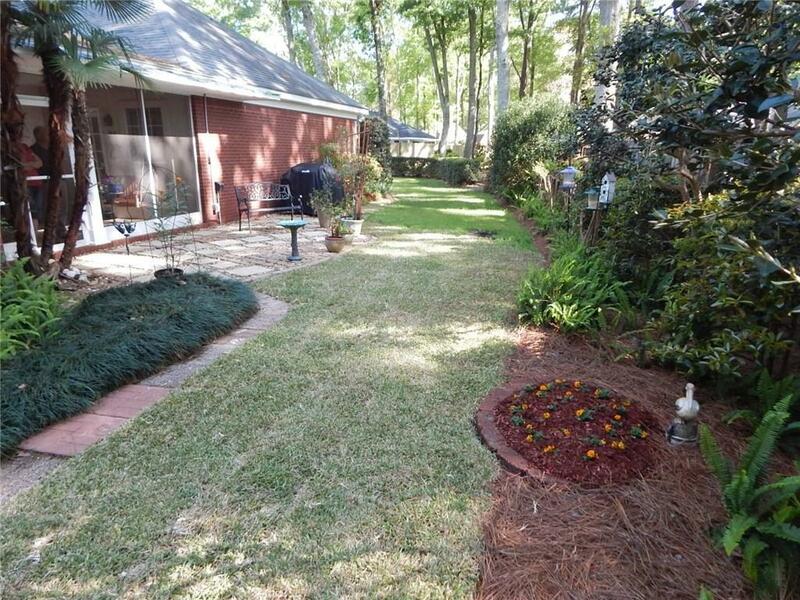 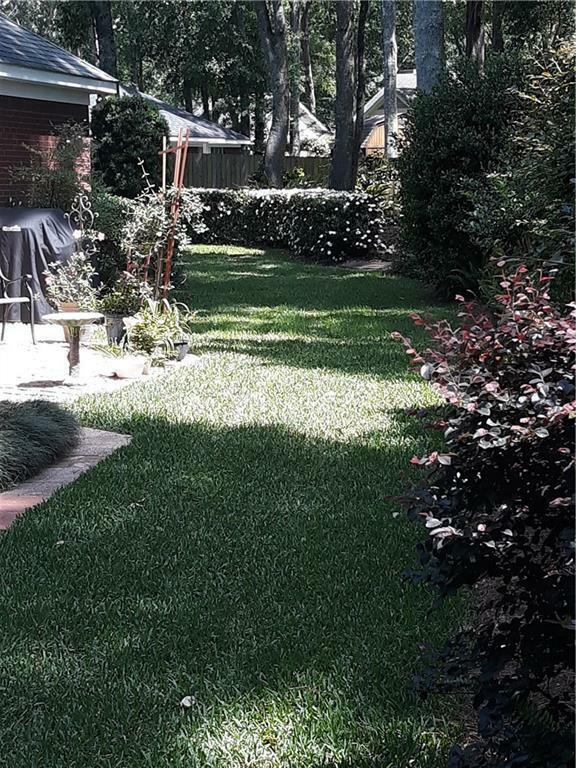 Sprinkler system for the front and back yard helps keep the beautifully landscaped yard in tip top shape! 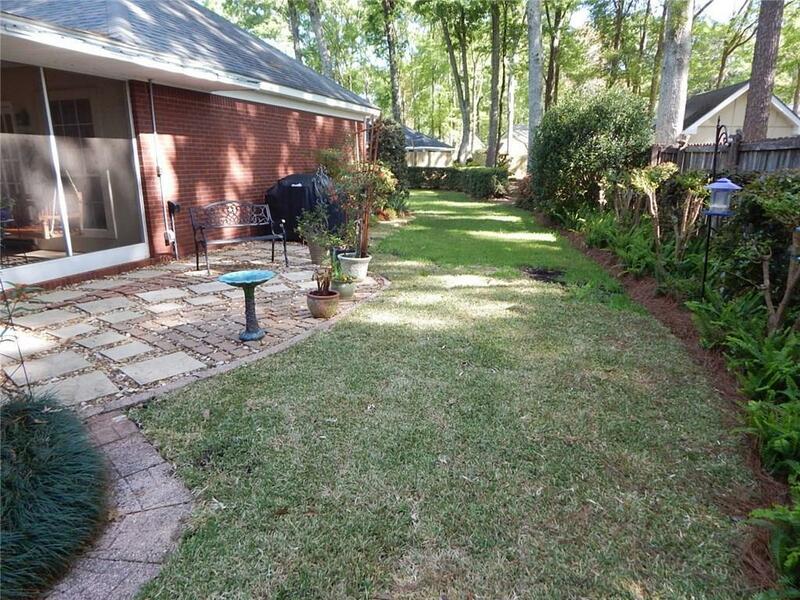 Double lot for plenty of room. 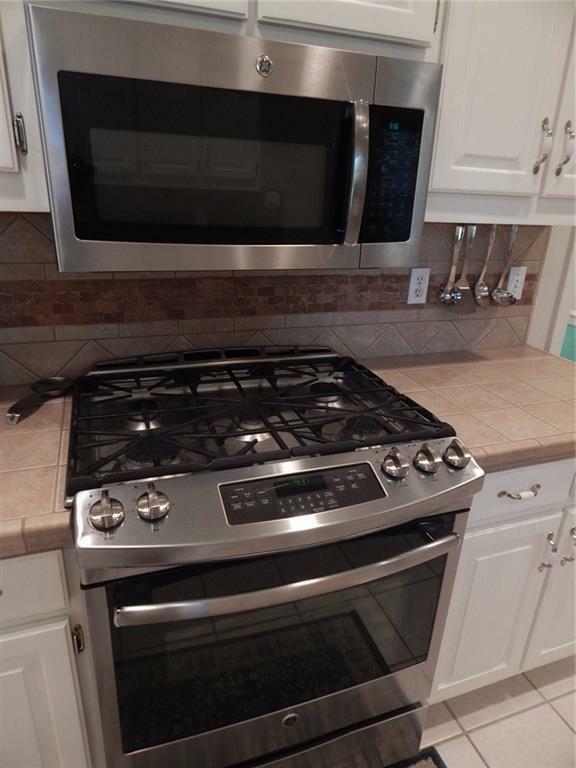 Seller will leave washer, dryer and refrigerator with acceptable offer. 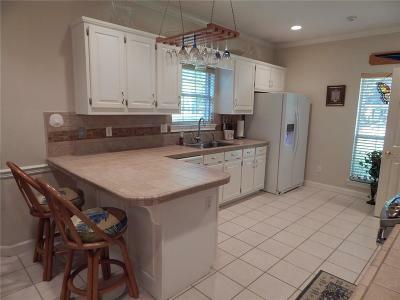 Directions: Dawes Road South To Right On Scott Dairy Loop, Left Into Arlington Oaks Subdivision.